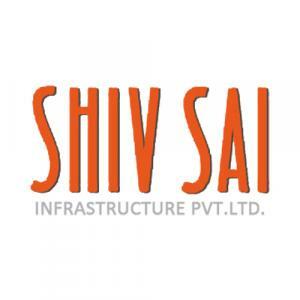 Shiv Sai Infrastructure is a renowned Realty firm that has developed several residential and commercial projects efficaciously. The company entered into property development industry number of years earlier and from then they always striven to achieve customer delight which is the main aim of the company. It has become a pioneer in construction industry as it has transformed the mindset of people and provides best living spaces where they can live opulently. The motive behind their achievement lies in reliability and quality of service.